How long will the token swap last? What will happen after the time is up for the swap? The Token Swap feature is now added to the ICONex Wallet. With the end of the token sale on the 20th September 2017 the ICON team distributed ERC20 ICX tokens which act as place holders. 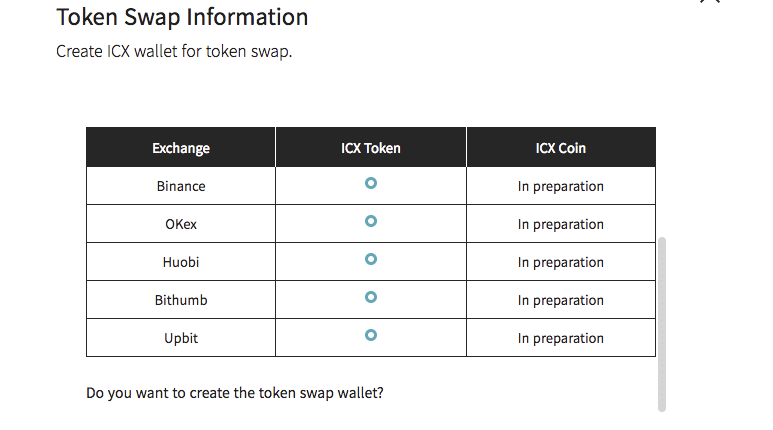 Using the Token Swap feature in the ICONex wallet, you can directly exchange your ERC20 ICX tokens stored in the ICONex ICX wallet with mainnet ICX coins. 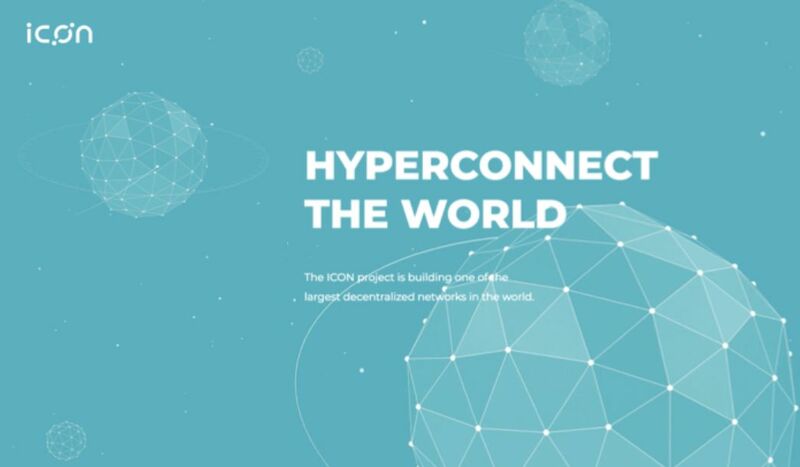 Now, with the launch of the mainnet in january, you can swap your ERC20 tokens for the ICON ICX mainnet coin. You will be able to swap your ICON ERC20 coins for real ICON coins. How great is that! The current ICX that are tradable in the exchanges are ERC20 ICX tokens. The exchanges do not support mainnet ICX coins at the moment, which means that mainnet ICX cannot be traded. If you swap the ERC20 ICX tokens to mainnet ICX coins before it is tradable in the exchanges, it may lead to a situation where you wish to sell the ICX but cannot, because you are holding mainnet ICX coins which are not supported in the exchanges yet. To protect the users from any unintentional trouble or financial loss, we have made additional developments so that the ICONex Token Swap feature will be enabled keeping pace with the exchange’s status of supporting mainnet ICX coins. Important: Exchanges still do not support Mainnet ICON coins. Do not try and send Mainnet ICX coins to an exchange. The token swap will last for 3 months after the new ICX coin is tradeable on exchanges. After the token swap is done the erc20 tokens will be burned. So don’t wait until the last minute.